Tuesday night is open night – all welcome. In the final in our series on the six distinctive emphases of Triratna Upekshamani looks at the early emphasis in Triratna on building the new society. What caused Sangharakshita to focus on this aspect of the Buddha’s teaching? How does the emphasis on the new society fit into the Buddha’s basis teachings? 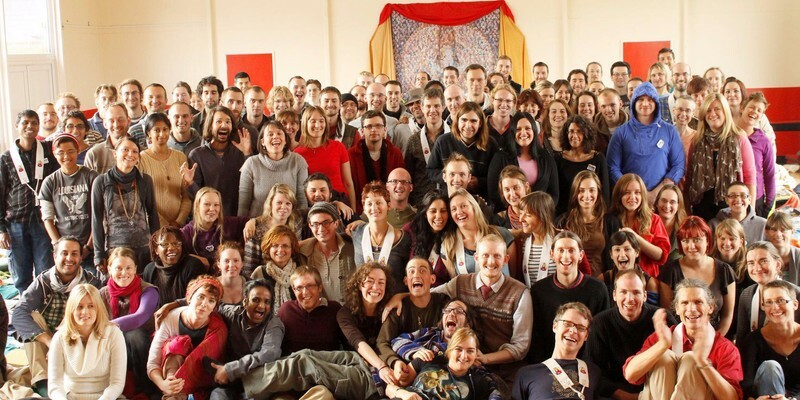 How did the ideal of the new society actually play out in the early years within Triratna? And, does this historic emphasis on building a new society still hold any relevance for us now in 2018? Or is it an idea that has now had its day?